We’ve released a major update to our API. 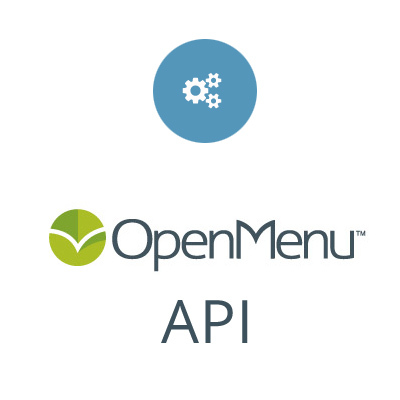 OpenMenu API v2.0 will usher in a new era in how our API will work. We will be taking input from our developers to ensure we’re delivering the information you need in a way that works for you. We’ve opened our API to all developers. You no longer have to be pre-approved. Signup and get started. Removed the attribution requirement. You can now freely use the data provided by the API in your application/website without attribution back to OpenMenu. The new API is all about making search easy. Our data, our algorithms, your application.